Each week it seems there is a new round of event risk hitting markets. Do you ever feel like the only constant is change and markets are increasingly unpredictable based on the volatility major events can bring? What is you could build a trade strategy that did not rely on a calling a specific direction to be profitable? 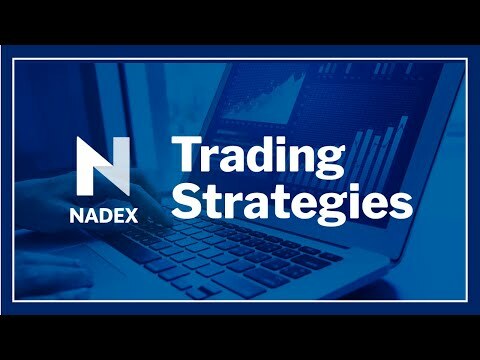 In this interactive webinar, Jason Pfaff will show you some approaches and strategies for using the volatility major events bring to build trading strategies with binary options. One of the unique facets of binary options is the ability to limit risk and build unique trading strategies at the same time. Jason will cover a brief summary of regular monthly and quarterly events that can present opportunities to trade. He will also share his thoughts and tips on the best way to get up to speed on these happenings so that you are an informed and effective trader.